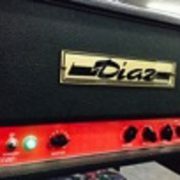 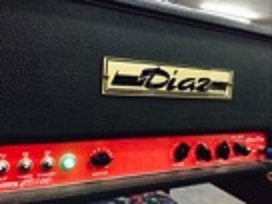 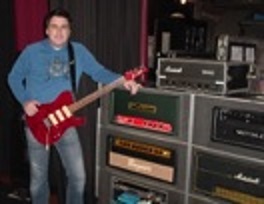 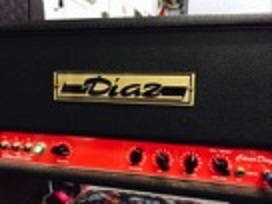 The Diaz CD100 is one of those amps you don't see every day. 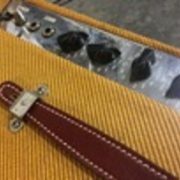 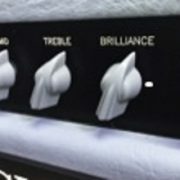 The CD100 is a 100w beast based (a little) on the high powered tweed twins but with added reverb and some pull knob options for getting unique higher gain tones. 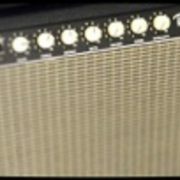 It stays bluesy no matter where it is (since Cesar Diaz was SRV's guitar tech), but can cover a great range of tones from country cleans to searing lead tones. 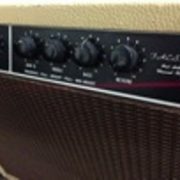 You can see why this is one of Warren Haynes' go-to amps. 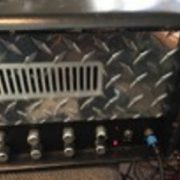 I had a CD100 for many years on the road and eventually parted ways but I found another recently to bring those tones back to my KPA. 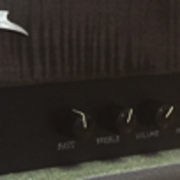 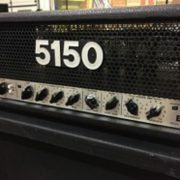 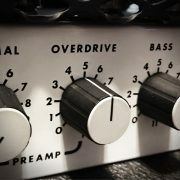 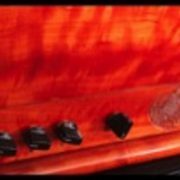 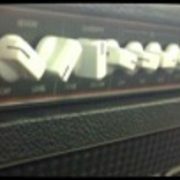 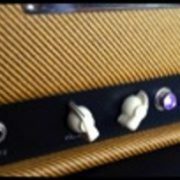 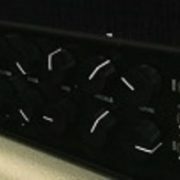 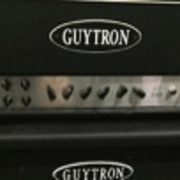 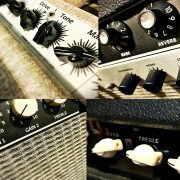 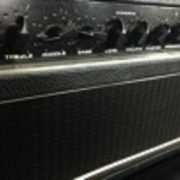 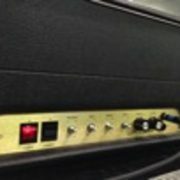 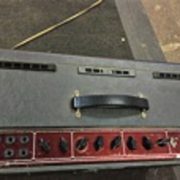 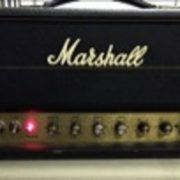 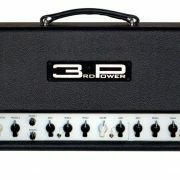 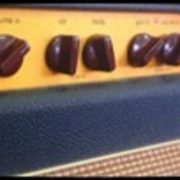 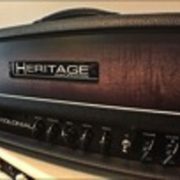 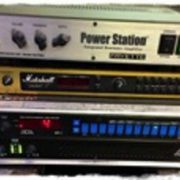 These profiles cover many of the amp settings along with some gain pedals in front.